Description: This brand new Cobalt Kinetics Edge is a semi-automatic rifle which fires the .223 wylde round (.223 or 5.56mm). 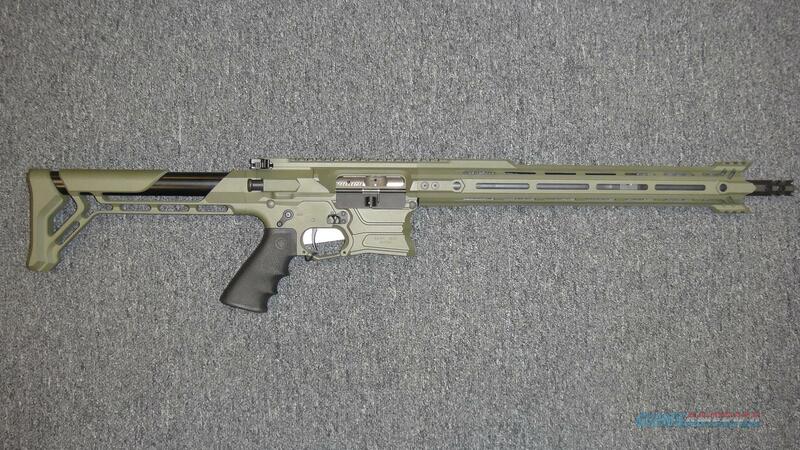 It has a 16" barrel with OD green and matte black finish (color is no longer offered!). This includes 1 30-round magazine, hardcase, lock and manual.